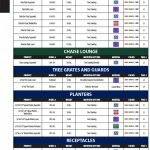 Download our brochure but clicking the icon on the left. 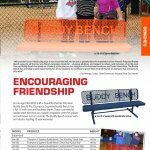 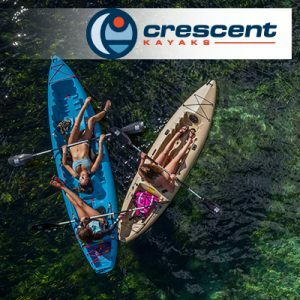 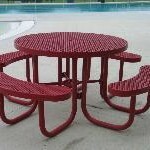 Our outdoor furniture is above and beyond any other brand you will find in the marketplace, it is the best commercial and residential furniture available in the market today. 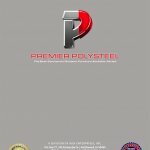 We sell 2 brands Premier Polysteel and Webcoat. 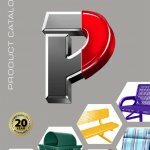 The Premier brand is our high end product with a 15 year guarantee and our Webcoat product is our mid market range in a variety of styles and finishes. 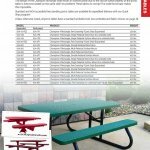 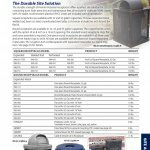 Premier Polysteel has a 15 year guarantee, this product is maintenance free and is ideal for campgrounds, resorts, municipalities, and corporations. 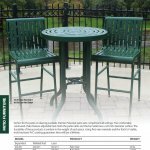 With the cost of maintaining outdoor furniture today many buyers are taking a look at the Premier Polysteel product, it requires no painting, no sanding, no rust for at least 15 years guaranteed. 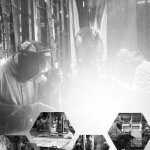 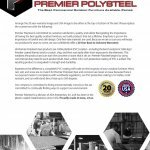 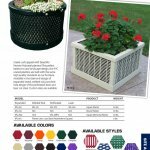 The Premier Polysteel product is completely sealed from the elements with our Plastisol coating, giving the product a very long life and the best part is it is made here in the USA. 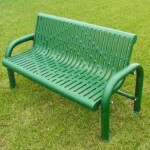 Our Webcoat product is our mainline range with a 5 year guarantee and available in many different styles and finishes. 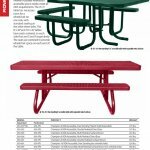 A wide range of free standing tables with attached benches. 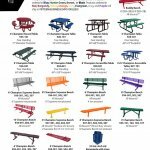 A large assortment of Benches. 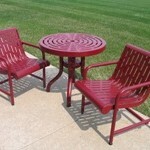 Personalized Seating (Your company logo). 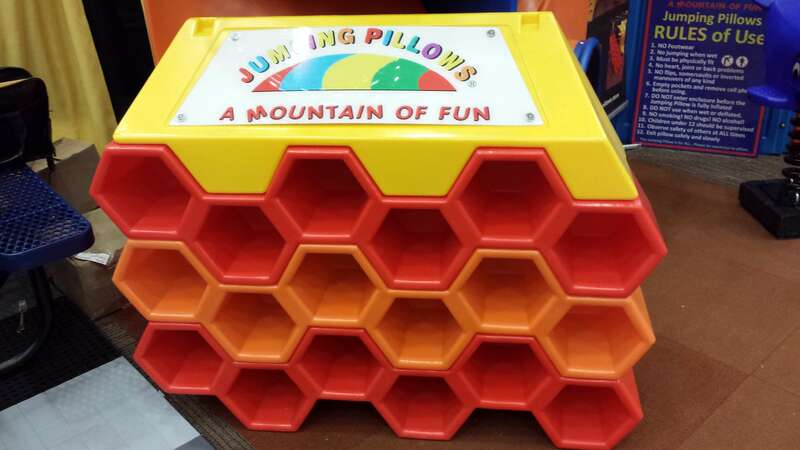 LOOK at our colorful Beverage Holders. 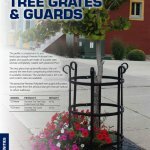 Tree Grates and Tree Guards. 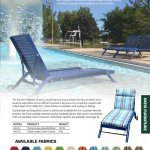 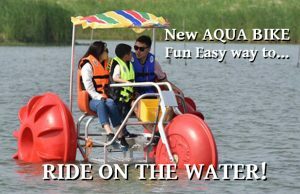 Available in a wide range of UV free colors. 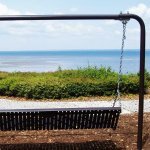 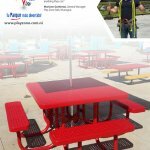 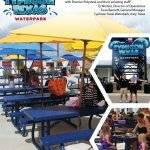 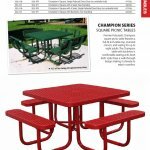 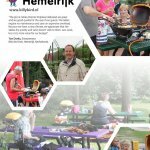 If you are looking to improve the appearance of your campground, resort of business then you may want to consider the Premier Polysteel or Webcoat products it will save you money in the long term and have your outdoor seating always looking great. 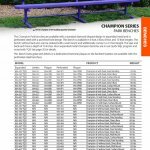 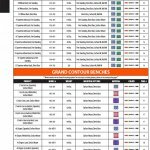 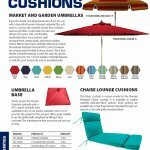 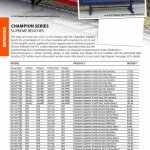 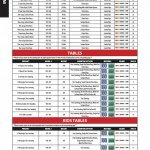 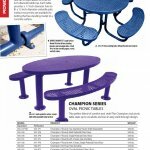 Download PDF Files to read more about the outdoor furniture options available! 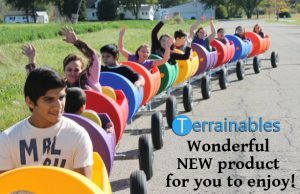 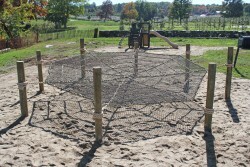 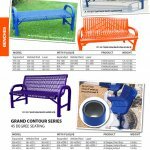 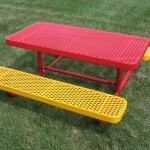 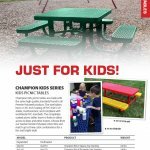 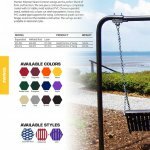 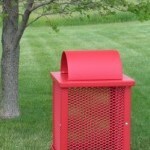 Whether you are outfitting a municipal park or a church or playground, we are able to find the right product for you. 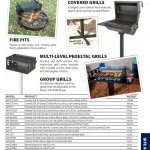 These products come with a 15 year guarantee. 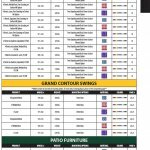 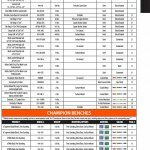 Shop and compare. 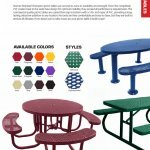 MyTCoat offers a large range of basic outdoor settings for the budget conscience buyer. 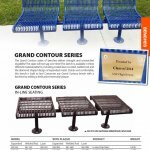 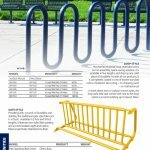 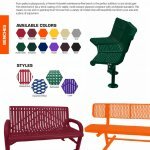 This product is US made like our Premier Polysteel products and is designed to last and is offered in a large range of styles and colors.